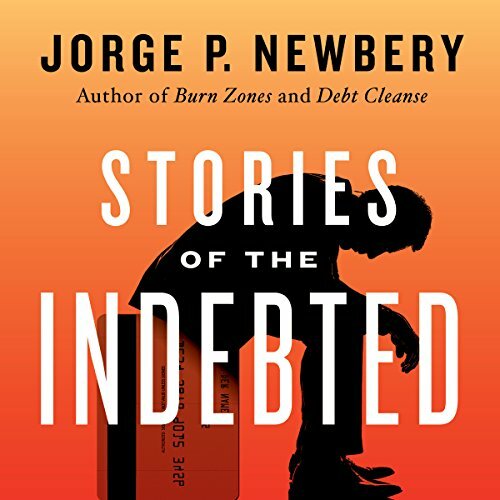 Showing results by author "Jorge Newbery"
Like many Americans, Newbery struggled with debt. But unlike most people, he owed more than $26 million. Creditors swarmed after a natural disaster devastated his multi-illion-dollar business. The stress was crushing. He needed a way out - and what he discovered will amaze you. 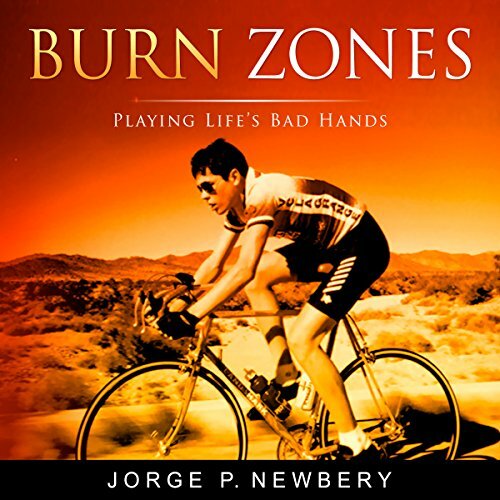 Life was good for Jorge Newbery. A high school dropout and serial entrepreneur, he had built a real estate empire of over 4,000 apartments across the USA. Taking risks and working tirelessly were the ingredients to his rise. But, he took one risk too many. An ice storm on Christmas Eve 2004 triggered his collapse. He was maligned, publicly shamed, and financially gutted - even arrested. He lost everything and ended up $26 million in debt. Millions of Americans today are mired in unaffordable debt. While breaking the chains of debt may feel like an insurmountable problem, a debt-free life is not out of reach. Jorge Newbery was once $26 million in debt. He needed a way out. When one of his creditors made a sloppy legal mistake, he battled them all the way to the Missouri Court of Appeals - and won. 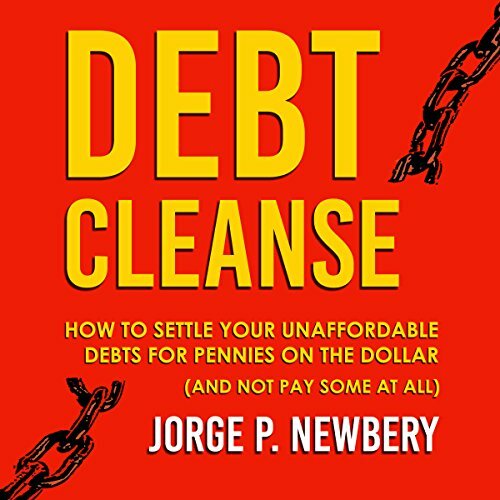 Newbery then applied what he learned to his other debts. One after another, his debts were either settled or gone forever.